Iceberg Festival Returns in June for 7th Season! You won’t want to miss something 10,000 years in the making! This year’s festival runs from June 5th to June 14th, 2015. Be sure to check out their website http://theicebergfestival.ca/ for updates. 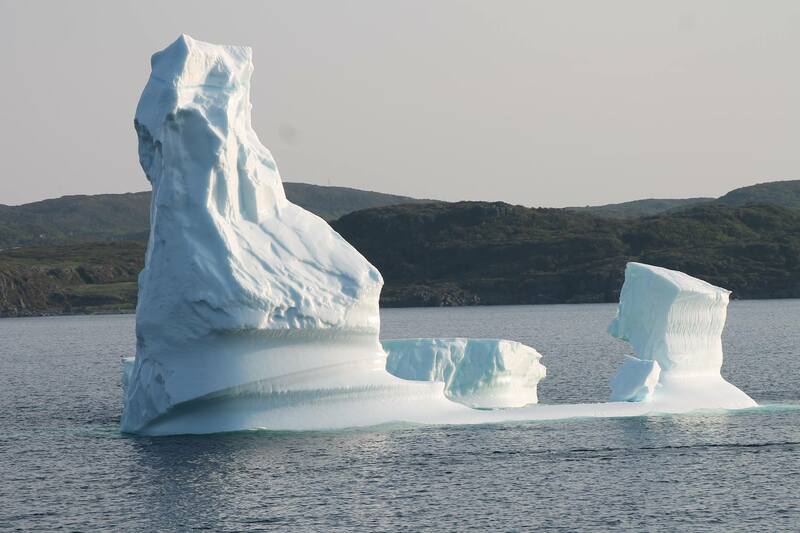 The Great Northern Peninsula is known as iceberg alley and the ideal location to experience their beauty. Check out their current schedule of events, with more being added http://theicebergfestival.ca/schedule/. Enjoy local foods, traditional music, awe inspiring icebergs. An authentic event that has truly been 10,000 years in the making. Join us for an incredible experience on the Great Northern Peninsula. Posted on April 19, 2015, in Announcements, Business, Community Economic Development, Heritage, History, Tradition and tagged Conche, festival, Iceberg, Roddickton, St. Anthony, St. Lunaire-Griquet. Bookmark the permalink. Leave a comment.